Wearing a Citizen watch is about pride. The Citizen Eco-Drive AT4008-51E Men’s Watch is one of the nicest watches which run on any natural or artificial light for an entire lifetime of its usage. It has the best feature of Eco-Drive. Eco-Drive is an eco-friendly solar powered watch. 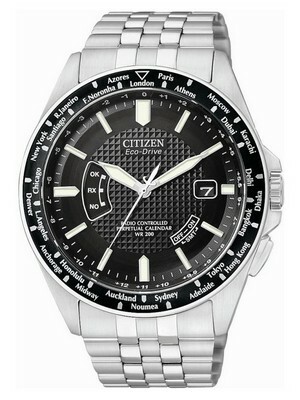 This Mens Citizen Watch has a sporty and stylish look. The case and the bracelet of this watch are made up of stainless steel material. It looks wonderful every time you wear it. The black dial makes this watch more attractive. And it is protected by the hardened and scratch resistant Sapphire Crystal on it. 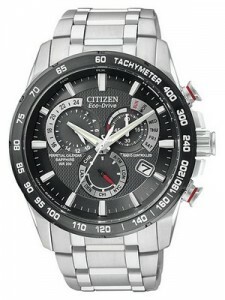 This Citizen Eco-Drive Watch would be the best choice for sports lovers since it has the feature of Chronograph. 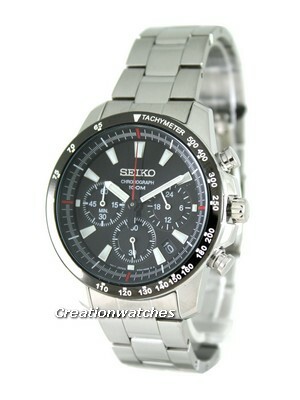 A chronograph is a specific kind of watch which is used as a stopwatch with the display watch. This Citizen Watch is also having an accurate atomic time keeping that uses radio frequency signals. It automatically adjusts to the 5 time zones of many cities worldwide that works accurately. This Citizen Chronograph Watch has a Screw-Back Case. Dial has some important features like Silver hands and index markers which help to read the time in dark situations. This watch is a Perpetual Calendar chronograph watch. Perpetual Calendar is a fully automatic calendar which automatically adjusts the end of each month including the month of leap year. This Citizen Eco Chronograph Watch is equipped with the Power reserve indicator. By this you can check the status of the power reserve in the rechargeable battery at any time. The bracelet of this watch is having a Fold over Clasp with Push Button release. The water resistant of this watch is 200 meter. The case diameter is 42mm and the case thickness is 12mm. 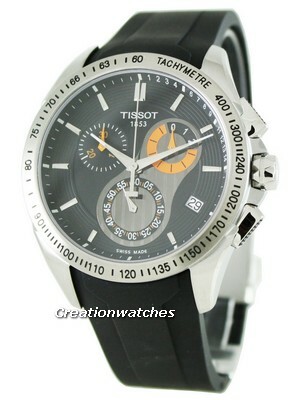 This watch is available for US $415.00 with us.